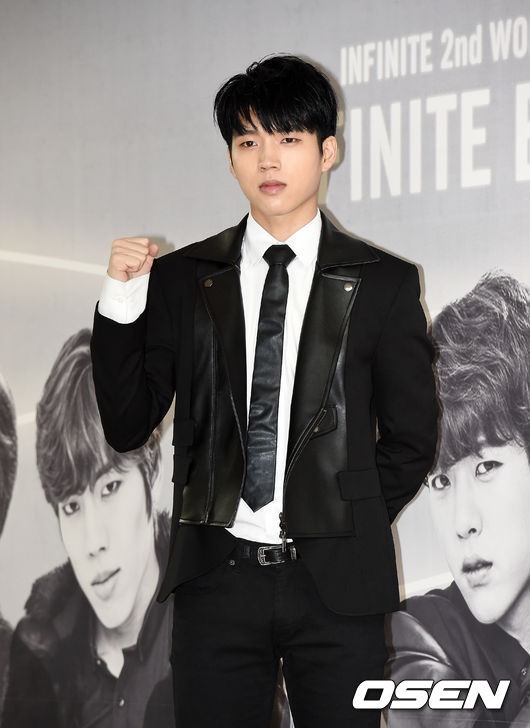 Boy band Infinite’s member Woohyun will make a solo debut with an album this May. The specific details of the album and release date have not been confirmed. Woohyun is currently filming “Mondang Branch School Olympic” -- a movie based on Naver webtoon of the same title -- as one of the main leads. Details of Woohyun’s solo album will be revealed through Woollim Entertainment’s official website soon.